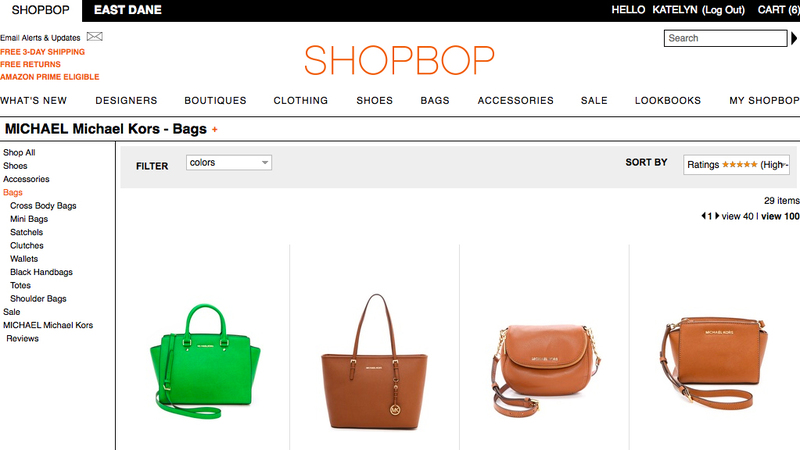 Here's a second post for SHOPBOP! 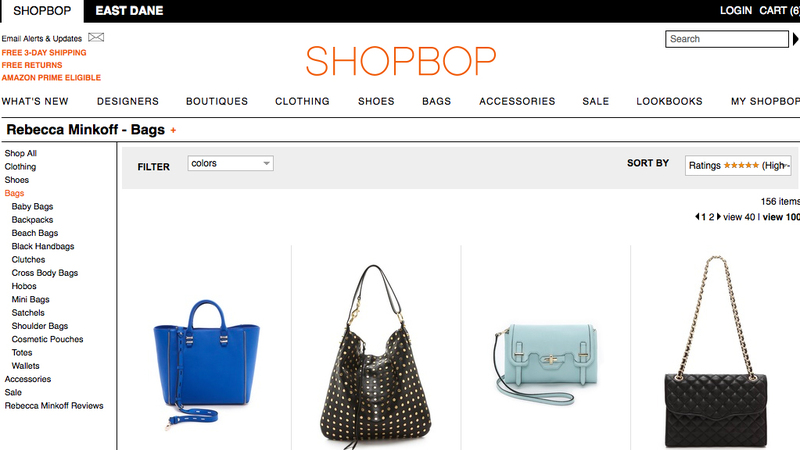 Curious about what brands SHOPBOP carry? 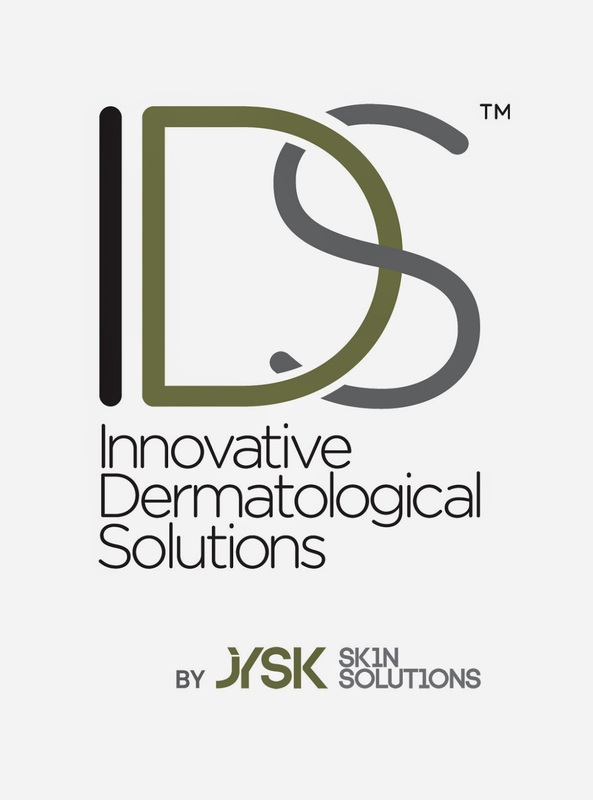 I'm gonna share some in this post! Michael Kors bags and accessories! They have the Michael Kors's highly sought after Selma bags too! It's way cheaper to get them here. Trust me. It costs way cheaper on SHOPBOP. It's $600+ in SG, $500+ on Reebonz and only $400+ on SHOPBOP! Hello Marc Jacobs! Clothing, Shoes, Bags, Accessories! P.S Marc Jacobs recently launched a series of Henry Skeleton watches! They are so... pretty! I'm thinking if I should get one. It's only USD150-200 and I saw it in SG at close to $300?! The best part? The watches even comes with 2 years manufacturer warranty! Looking for some classic shades? 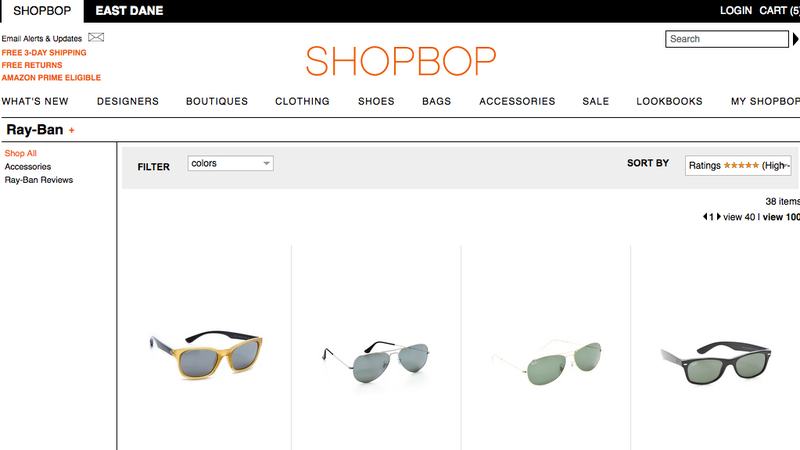 SHOPBOP carries Ray-Ban too! 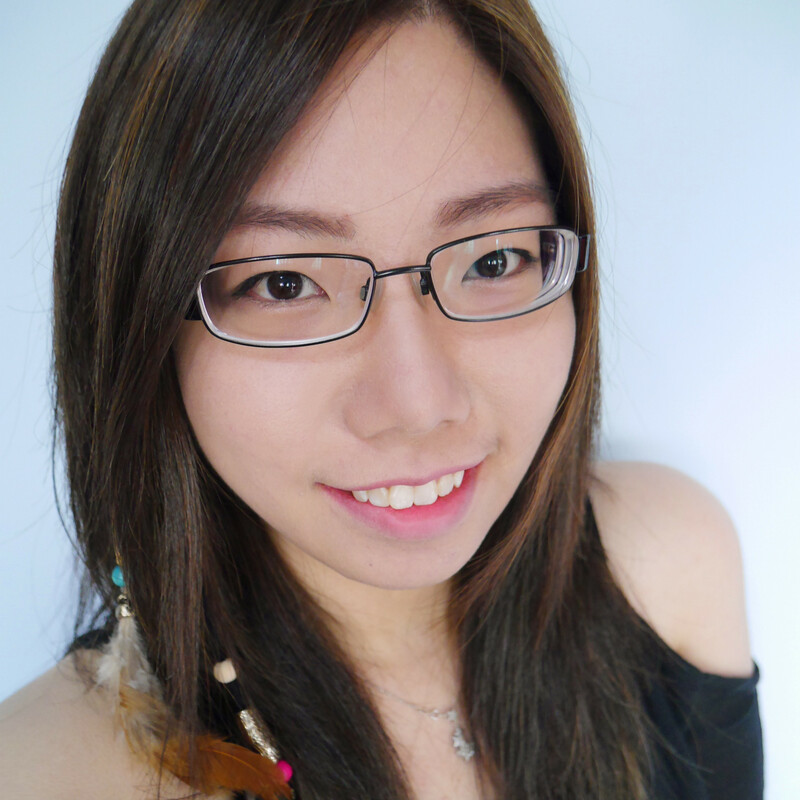 Time to get a pair of pretty shades for sunny Singapore! 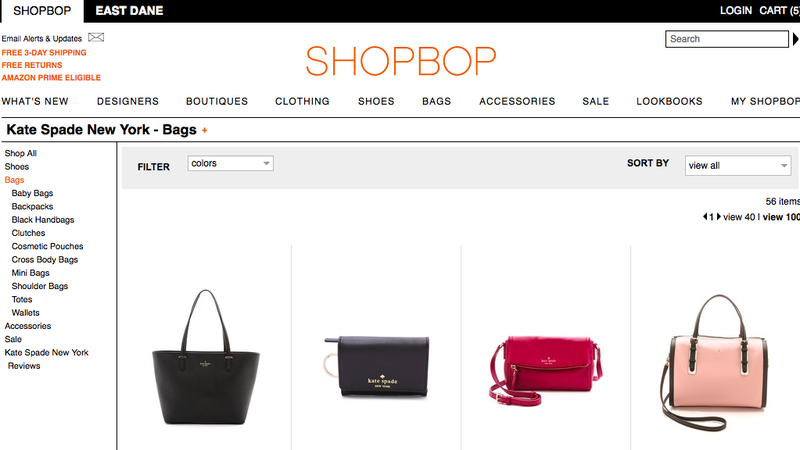 For those who have asking me for a place to get Rebecca Minkoff Mini M.A.C, check out SHOPBOP! ;) Don't need to worry about getting non-authentic ones on the net and have it delivered directly to your doorstep in three days! P.S It's a little crazy but I already have 5-6 items in my cart hahas. 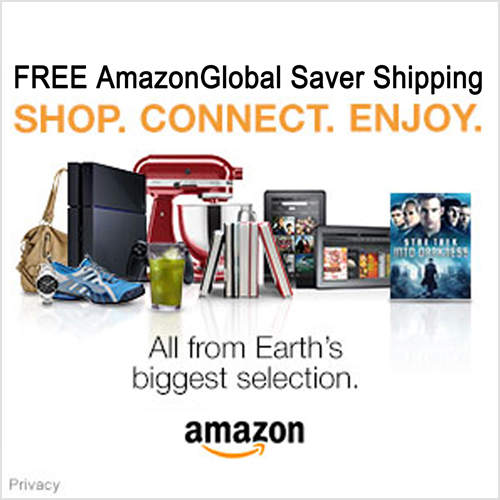 Aren't all of you itching to do some shopping too? 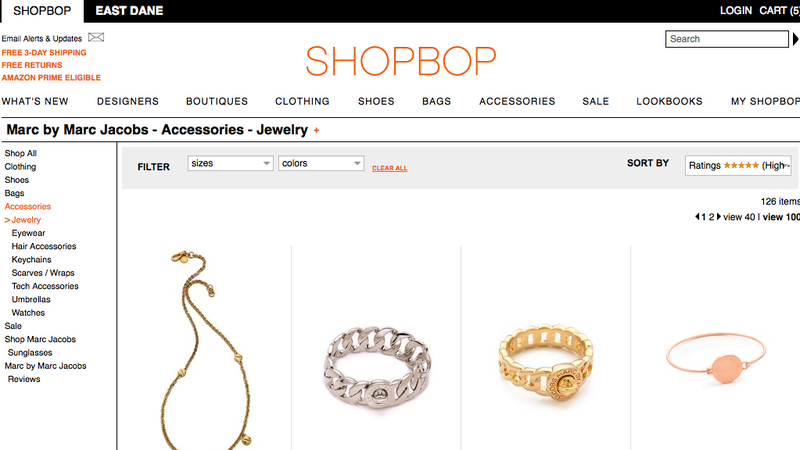 Head over to SHOPBOP for your luxury shopping now!